2018 Jingu Gaien Icho Festival, sponsored by Wowoo, had ended on 2nd of December with great success. Blessed with the weather, we counted approximately 730,000 visitors, more than last year. 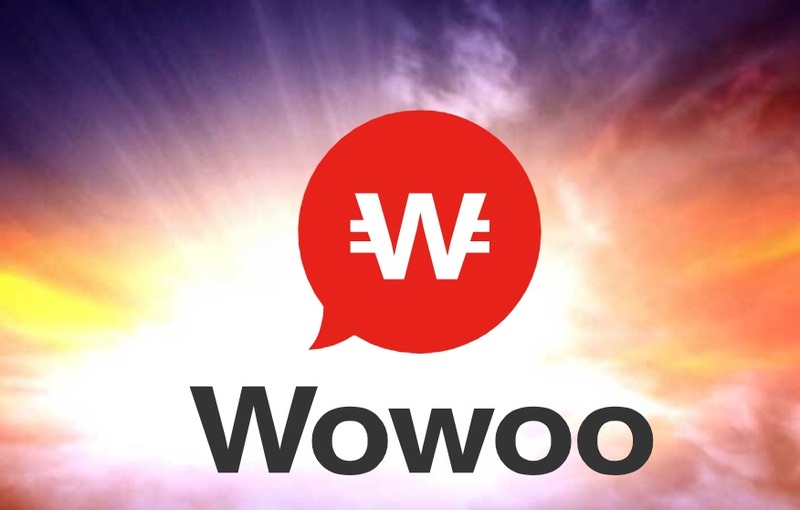 During this period, Wowoo’s promotion video was played once every 15 minutes at the venue, and Fuji, our CEO, with our partner company OKWAVE attended lighting ceremony on the 23rd. Moreover, we invited Tsukasa Akimoto, Senior Vice-Minister of Environment, for a speech. Also, members from Kizuna project joined the ceremony and shared the excitement. More than 3000 people visited the Wowoo booth, and many people showed interest in our company’s activities. We thank you all for your great support. 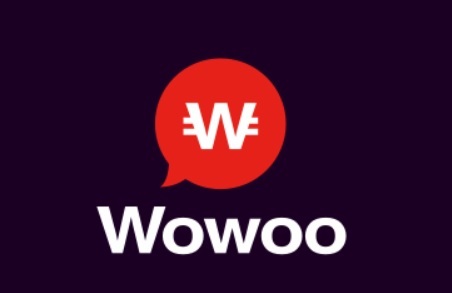 During the event, we conducted a social experiment connecting the blockchain and the culture rooted in our lives at the Wowoo booth. Visitors participated in prayers and donations, and we compiled the contents of the prayers by questionnaire method. We shared the results to Jingu related parties as we publish the information. In addition, the donation was made to the Kizuna Project, which carries out all reconstruction assistance in Japan. 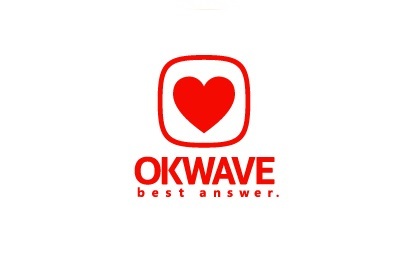 In response to the questionnaire results, Jingu related parties gave us a grateful word that the visualization of the wishes of people has great meaning such as the power to connect the hearts of people. Blockchain technology also helps those who have difficulty getting to temples and shrines, and Jingu related parties are looking forward to being able to create new cultures. We will continue to cooperate with Jingu related parties and produce Shintoism compliant blockchain project. 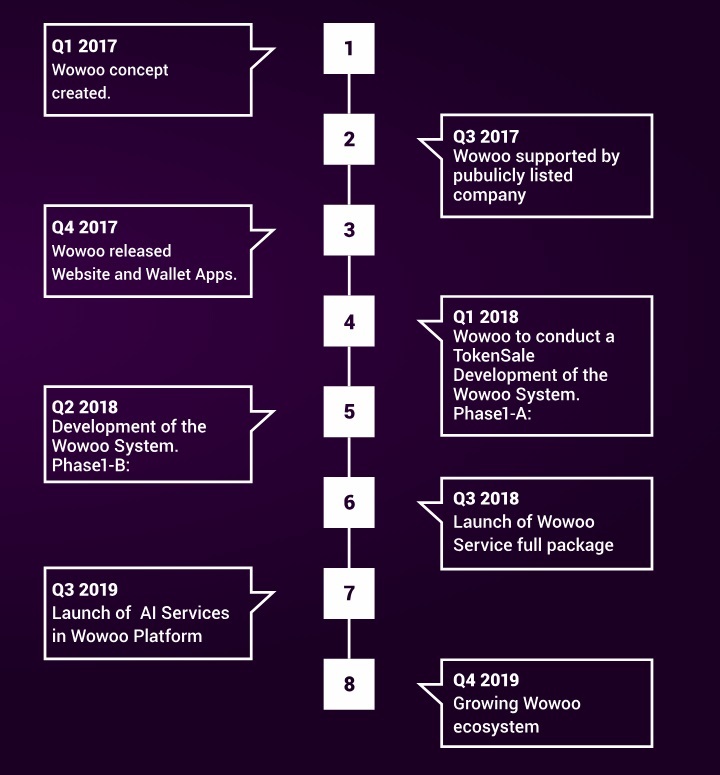 The token generated would potentially increase the real value of our native token, Wowbit (WWB), as an inbound token. We will aggressively continue to arrange more such inbound demands for our tokens with our future cooperation.